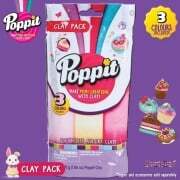 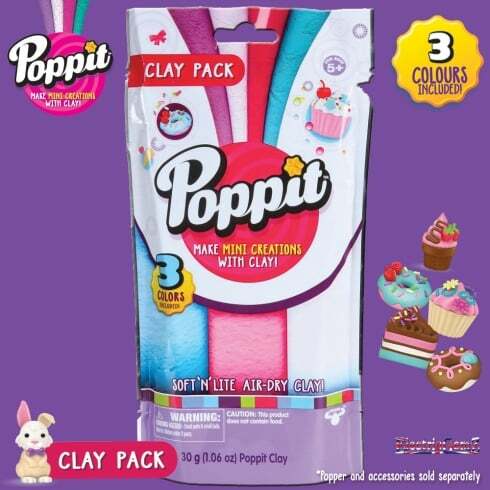 Create with clay the Poppit way! 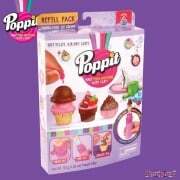 Make a miniature world that looks so real with Poppit! 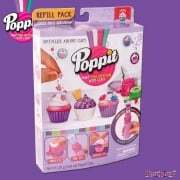 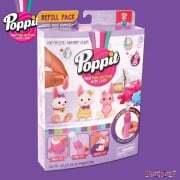 Suitable for ages 5+, his is a refill pack containing three colours - and there are three different refill packs available, all sold separately.